The world has known so many iconic mystery-solving duos, from Holmes and Watson, to Riggs and Murtaugh, to Shaggy and Scooby. As the world crumbles into shambles around us, there is only one duo we need to save us and bring us together: former President Barack Obama and former Vice President Joe Biden. Hope Never Dies, Andrew Shaffer, while not a true satire, is equal parts silly, fun, and thrilling. Fresh out of the Oval Office, Biden narrates the story as he recants pensively about his friendship with the former president. However, Biden doesn’t have time to pine for long when he learns that his old friend, Amtrak conductor Finn Donnelly, dies in a suspicious collision on his way from Biden’s hometown of Wilmington to Washington, D.C. 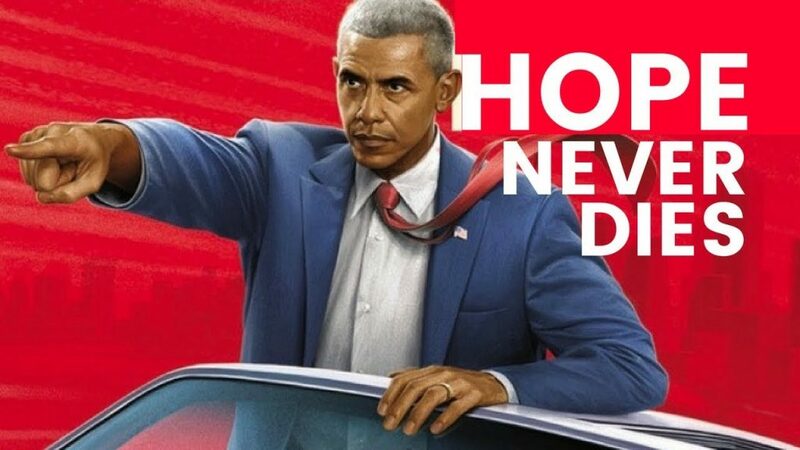 In this hilarious mystery, Obama and Biden join forces once again to investigate crime scenes, infiltrate a notorious biker gang, and more in order to solve and put an end to the growing opioid epidemic in America. The novel is very quick with zero time for breaks, even during slower moving scenes. Hope Never Dies is of course glorified fanfiction, however, one thing that is difficult today when talking about true, real breathing people is getting the voices correct without them becoming some sort of odd caricature of themselves. This is not the case with Shaffer’s novel. Granted no one will ever really know what Obama and Biden truly sound like behind closed doors, but this is as close as I think we are ever really going to get without being the proverbial fly on the wall. But why now, why not when they were both in office? Shaffer said there wasn’t much interest in them at the time, that they were too polite and well together. Many promos and reviews for the book make a clear comparison to the Lethal Weapon series, which is a hard image to shake. After reading the book, it’s a comparison that can’t be denied as Biden and Obama bounce off each other. Shaffer even said that the comparison was intentional if only for that buddy cop feel that fits the twosome so enigmatically. Robin Williams once said, “Satire is alive and well in the White House”. 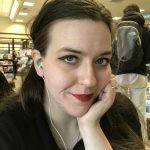 Shaffer argues that the novel is not actually a satire even though it is a fun and funny novel that does take certain topics such as the opioid crisis and the main plot of a murder mystery serious. Regardless, humor is certainly what we need right now. It’s not the first time Shaffer has brought humor into the mix in his work. Under the pen name “Fanny Merkin,” he authored Fifty Shames of Earl Grey, a parody on the popular book, Fifty Shades of Grey. Shaffer agreed that regardless of where you stand, humor is what we need right now. He even guaranteed that next summer we will see our favorite dynamic duo again in Hope Rides Again, which will include some familiar faces including Michelle Obama and Chicago Mayor Rahm Emanuel. Given that Shaffer is, of course, a humorist and a fan himself of Obama and Biden and their administration, I had to ask him the most important question on everyone’s mind. 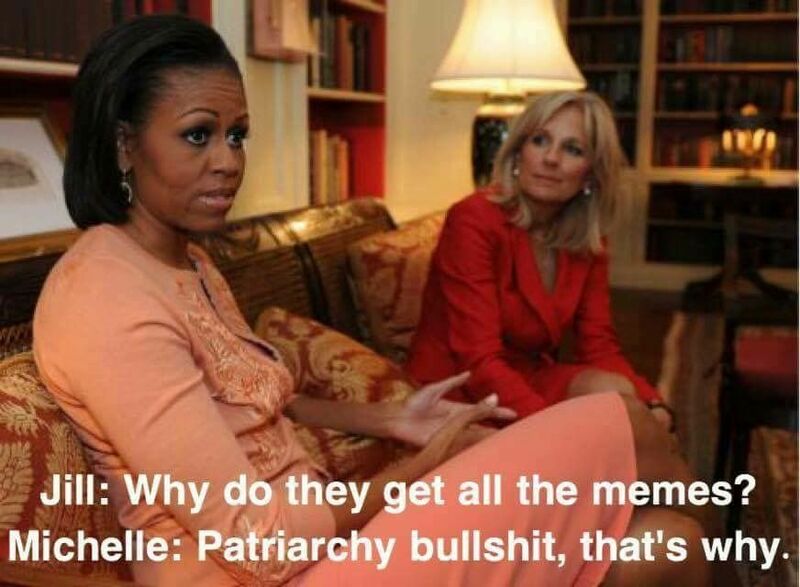 What is his favorite Biden meme? Personally, I love any meme where Biden is going out of his way to prank Trump or talking about his beloved ice cream, but that one is fantastic as well. 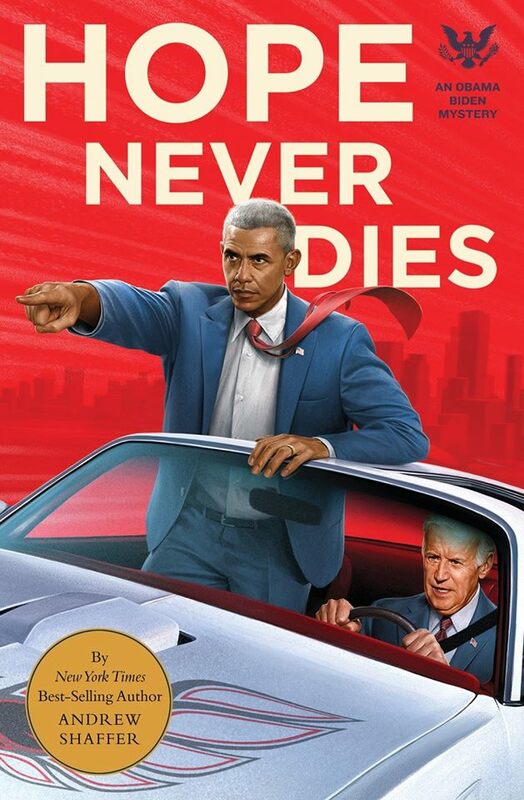 It would be easy to make a corny, slapstick novel about a former presidential team, but Hope Never Dies is genuinely one of my favorite books that I have read this year. Shaffer’s writing is superb and engaging and made me forget that I wasn’t solving crime with my favorite bromantic best friends. Shaffer will be signing copies and discussing Hope Never Dies at Fountain Bookstore this Tues., July 24 at 6:30 PM. Hope Never Dies is out now.